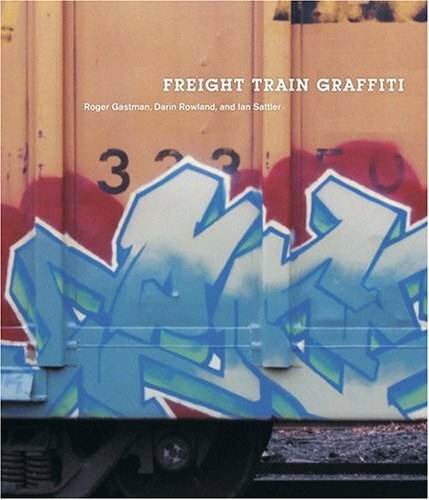 A must read primer on graffiti art, if you have any interest in it at all. Maybe even if you don’t. It really gets you inside the minds and motivations of the kids that put their safety – and more – on the line. First person accounts of what it was like in its heyday. Includes a glossary. These kids were outlaws who fought to make a space and identity for themselves; sometimes (if not by definition) making wry comments on society in the doing of it. Co-Author/Editor Henry Chalfant was one of the most important people (if not the most) to document this phenomenon with his photography. Some of the pictures are kind of tiny. 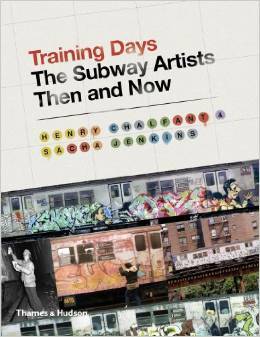 “Subway Art: 25th Anniversary Edition” by Chalfant and Martha Cooper has many of these same pictures in a big coffee table book format. What do I like about the graffiti in this book? I like the way it was done with a certain code; working within artistic strictures. There’s some amazing artists. I’ve seen enough on the streets and freight cars of Seattle to appreciate this. A lot of it was done just to get one’s name up in the public eye. But it couldn’t necessarily be legible. Artistic, yes – but often legible only to the few or the knowledgeable. Also, to be legitimate, many writers felt that you had to steal the paint. And there was so much more of a technical aspect to it than you might think. I’m not looking to make any converts. But I think you’ll have to read and digest this book if you want to know the ‘ifs’ and ‘whats’ of the social and artistic impact this movement had.